Wow, this home is a MUST SEE! 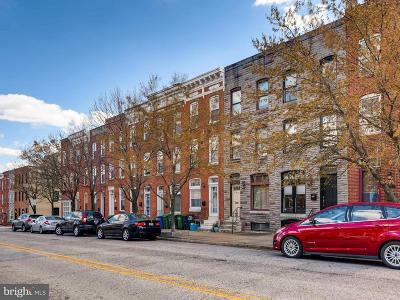 Simply oozing with character and charm - from the restored original hardwood floors and stained glass window to the exposed brick walls on every floor. There is something for everyone to love in this home. The entire 3rd floor is a Master Bedroom suite featuring an attached private bathroom and huge walk-in closet. The large Kitchen boasts granite counters, custom wood cabinets, stainless steel appliances, 5-Burner Gas Range, Refrigerator (new in 2017) with Water Dispenser & Ice Maker, a deep sink with disposal and a window that welcomes in natural light. The open floor plan on the main level and the sizable rear Patio off the Kitchen are perfect for relaxing nights in or for entertaining guests. And your bank account is really going to love the savings offer by the CHAP Tax Credit until 2022! If you feel you might need more bedrooms, this home can accommodate you. The 2nd floor Family Room and/or the 3rd floor Walk-in Closet could easily be converted to bedrooms. Do you need storage too? The big unfinished basement has all the storage space you need. Not to mention: LOCATION, LOCATION, LOCATION! 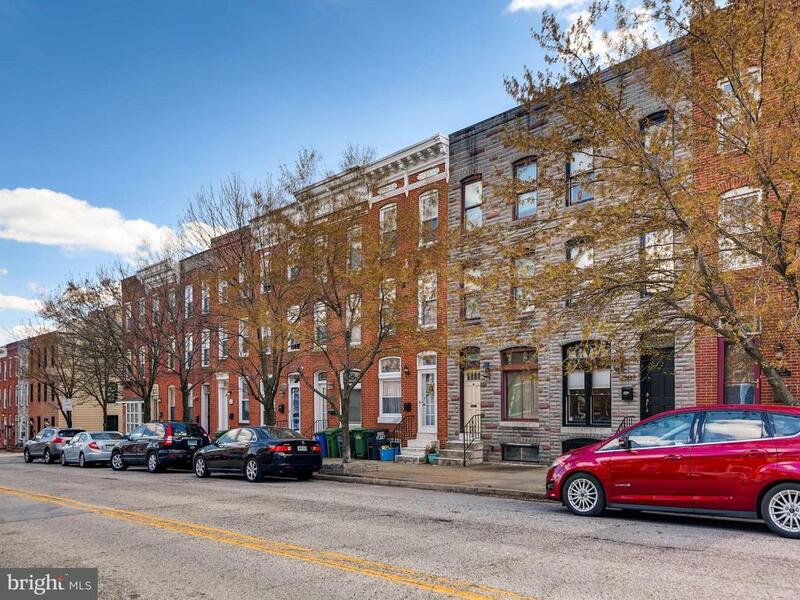 This home is one block from Patterson Park and the playground. One block from a local coffee shop and ice cream shop. Midway between Fells Point and Canton Square. Short walks to Safeway, Can Company, the waterfront and countless Bars and Restaurants. A mile from the shopping at Canton Crossing and easy access to I-95 or I-895. Call today for appointment before its too late! Directions: Closest cross streets are Fleet Street and S. Milton Ave.